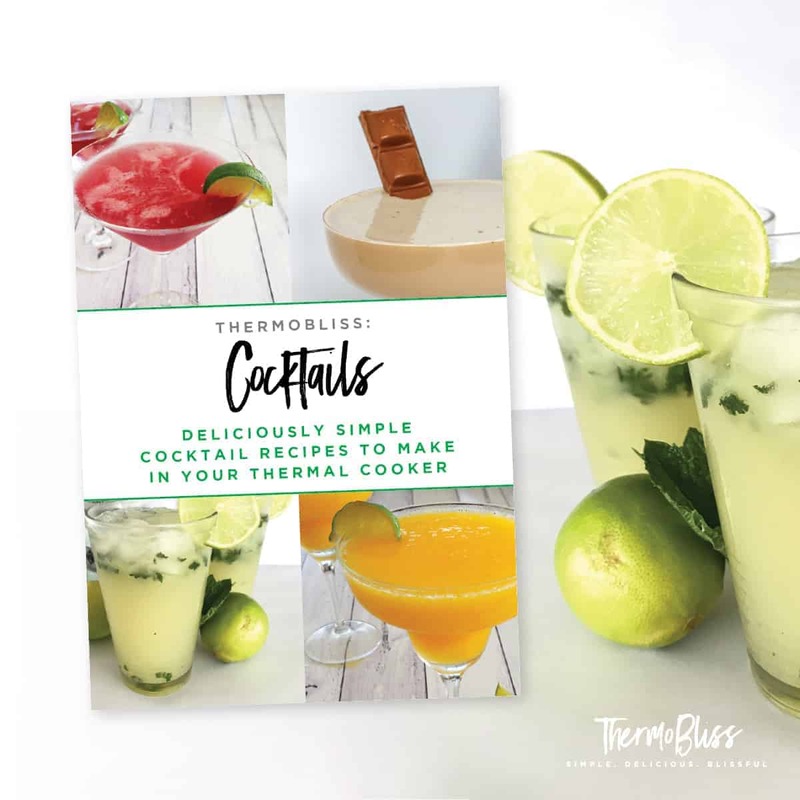 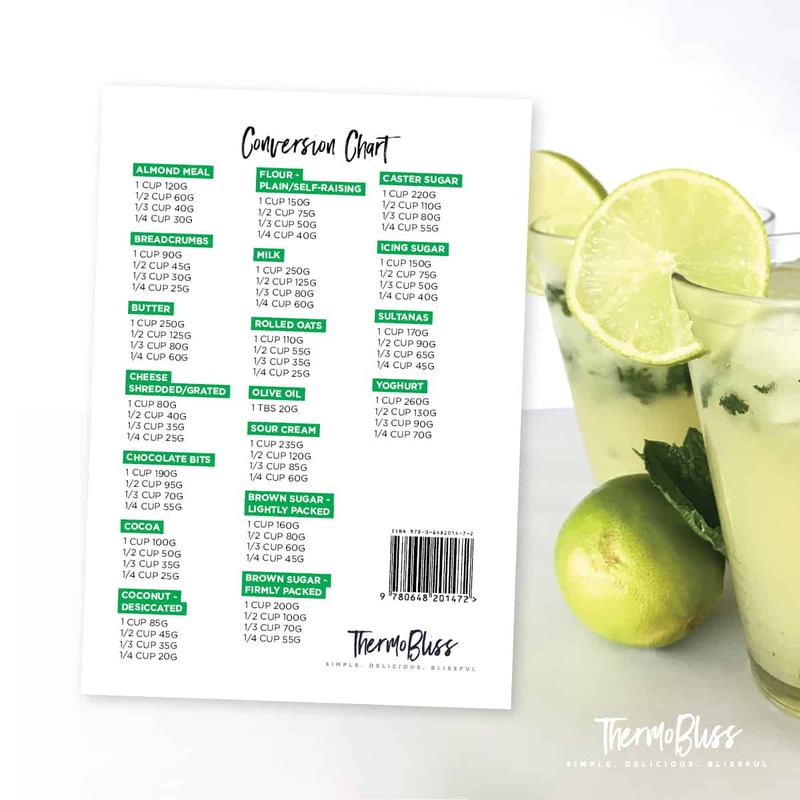 Our ThermoBliss Cocktails book is here and now shipping! Order now and receive a FREE eBook copy of the cookbook (which will be emailed to you immediately upon purchase – so you can start whipping up cocktails straight away!). Our cheeky cocktails cookbook includes 13 of our favourite Thermomix Cocktail recipes and is guaranteed to be your go-to book this summer! 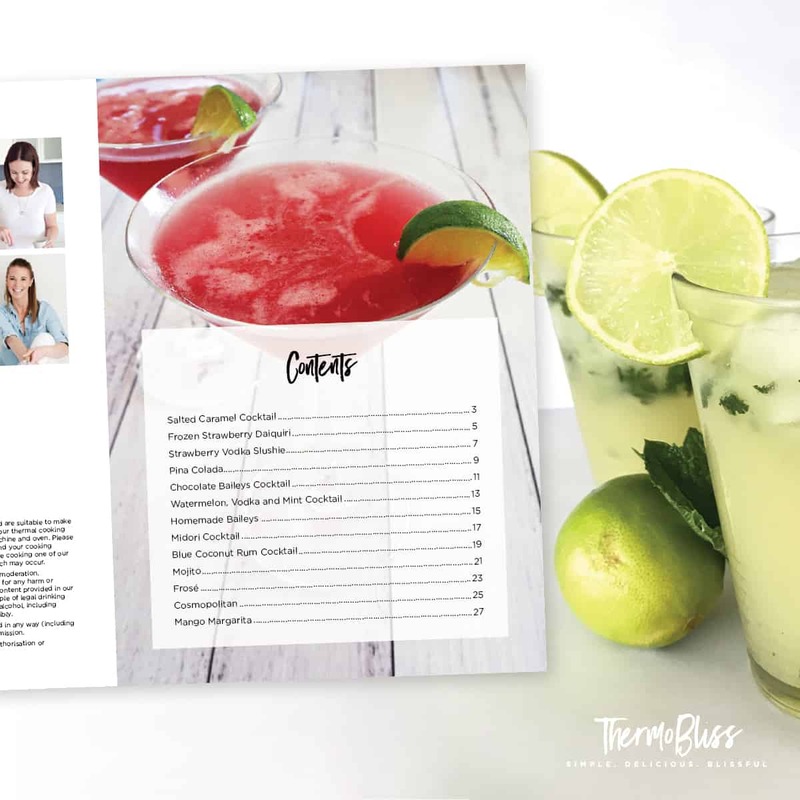 Click here to order our Thermomix Christmas & Cocktails Cookbook Bundle for just $25.00! !